We are proud to once again be a community partner with our local schools and sponsor of the upcoming Hearts of Hermosa. It is a fantastic event attended by seemingly every parent in the school system and proceeds benefit the Hermosa Beach Education Foundation. For more information visit the HBEF website. 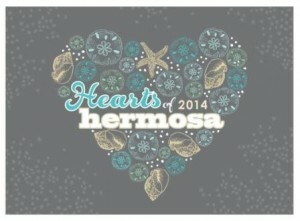 Thank you for supporting Hermosa Schools by attending HBEF’s annual Hearts of Hermosa event. We will once again be at our private venue at the community center. There will be no mobile bidding this year so be ready to bid old school style with pen and paper! We will once again have four bars this year. 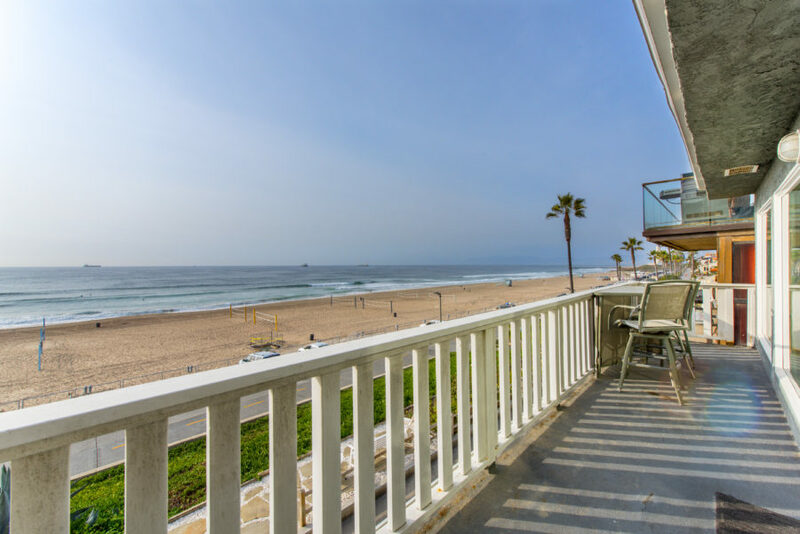 Pamilla will be serving tequila cocktails, Uncorked will be serving wine and champagne, Hot’s Kitchen will have a selection of craft beers and Hermosa Saloon will have premium cocktails.